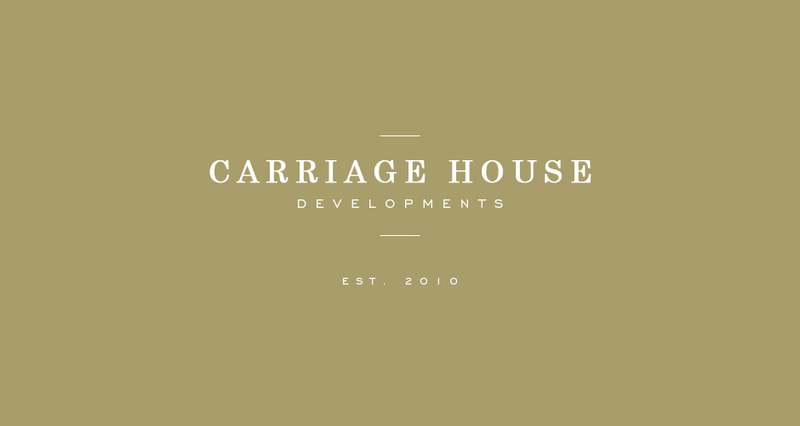 Offering custom millwork to the Boston area, Carriage House Developments is classically trained in fine woodworking techniques. Combining great design with a high-functionality, each project is custom made using the highest quality materials for years of enjoyment. Carriage House came to Emily looking for an identity as timeless as the aesthetic of their work. A simple, clean logo was created and photographs were taken to highlight the fine artisnal quality of the woodwork. An easy-to-navigate website was built to display projects and a promotional mailer was printed up to reach new customers.